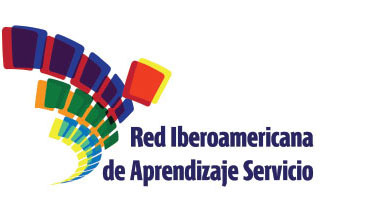 The Ibero-American Service-Learning Network was founded in Buenos Aires on October 29th, 2005. 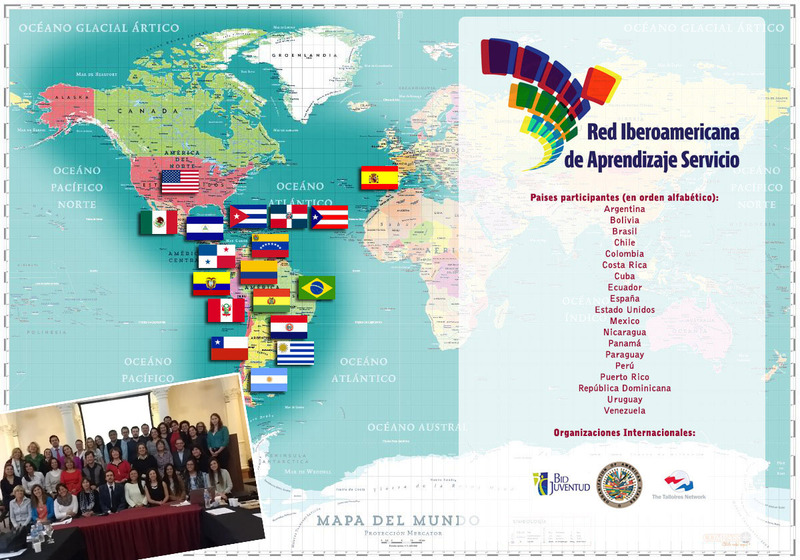 It gathers 74 governmental organizations, civil society organizations, universities and regional organizations from Latin America and the Caribbean, United States and Spain. The Network is headed by CLAYSS (Latin American Center for Service-Learning, Argentina) and NYLC (National Youth Leadership Council, USA) and comprises the following institutions: download the full list of members (pdf). - "Tzhoecoen" #5, Scientific magazine. Service-learning special edition. Published by University Señor de Sipan, Chiclayo, 2010, with CLAYSS and OEI (Organization of Ibero-American States) collaboration and articles written by members of the Iberican-American Service-Learning Network. - Records of the 2nd Service-Learning Research Symposium. CLAYSS, 2012. The Symposium was declared of educational interest by the Ministry of Education of Argentina and the University of Buenos Aires. Organized with the support of GUNI (Global University Network for Innovation, UNESCO) and the Iberican-American Service-Learning Network.